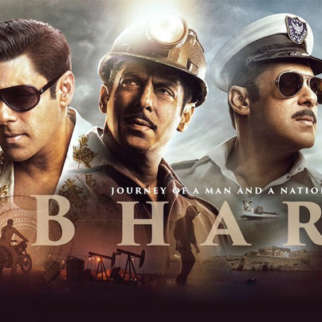 Salman Khan is working hard to complete his next film, Bharat. 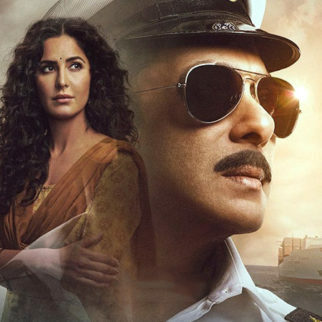 The film is on its last schedule with Sunil Grover, Katrina Kaif, Jackie Shroff and Tabu wrapping up their parts as well. 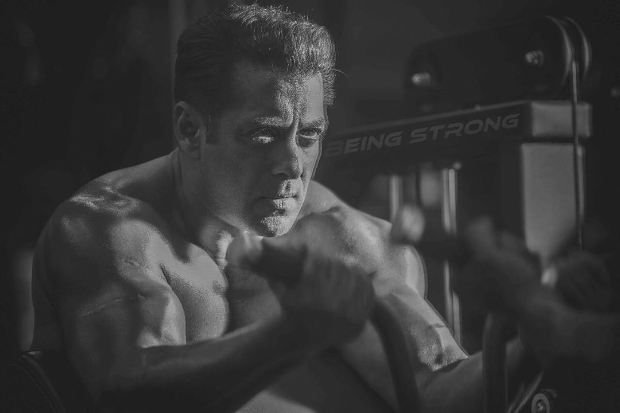 As the film requires Salman Khan to have five different looks from different eras, the actor has been working hard to prep for those looks. 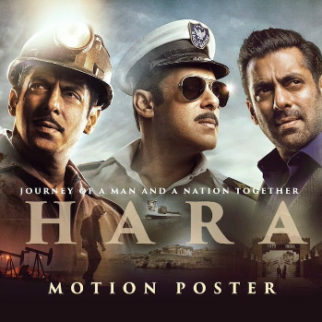 The movie is a remake of a Korean film Ode To My Father and is one of the most ambitious projects of Salman. Bharat is Ali Abbas Zafar’s third collaboration with Salman after the 2016 film Sultan and 2017 film Tiger Zinda Hai. 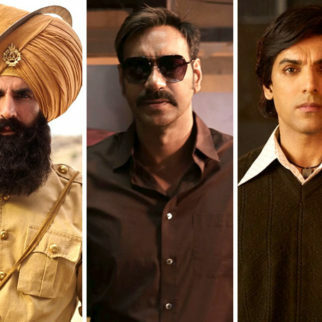 The Dabangg star will be seen sporting five different looks spanning over 60 years, including a crucial part which will showcase the actor in his late 20s, looking much leaner and younger. 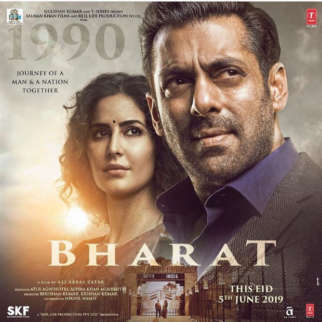 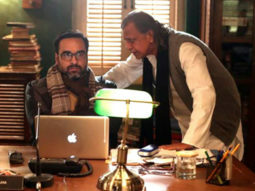 Directed by Ali Abbas Zafar, Bharat is produced by Atul Agnihotri’s Reel Life Production Pvt. 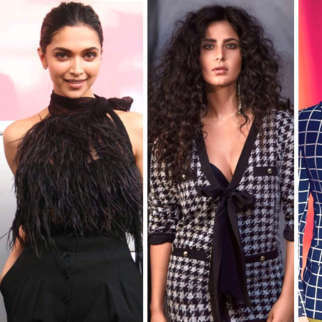 Ltd and Bhushan Kumar’s T-Series and releasing on Eid 2019.